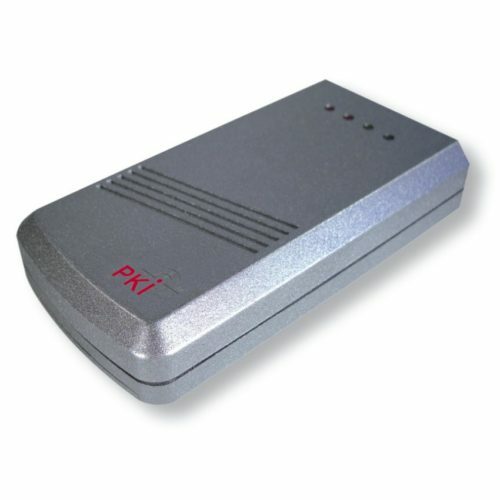 The PKI 1935 GPS tracker continuously transmits its position data to a server using asatellite connection, instead of GSM networks. This allows tracking operations at places without any GSM reception. This is the only way to realize a continuous survey of vessels or containers. Even in remote areas a continuous reception of GSM signals is not always secured. In the area of GSM networks the PKI 1935 uses the terrestrial connection. This makes sure that its connection is not interrupted, for example in buildings or garages. Depending on the tracking service used, the waypoints can easily be entered into the maps.